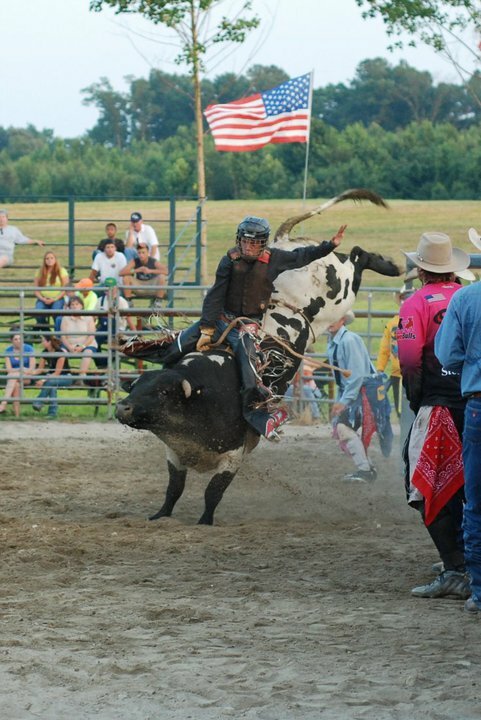 Powhatan Bullnanza is located at 2693 Rocky Oak Road in Powhatan, Virginia. Blackstone Bull Blast is located at 2932 Brunswick Road in Blackstone, Virginia. All events will start at 7:30.